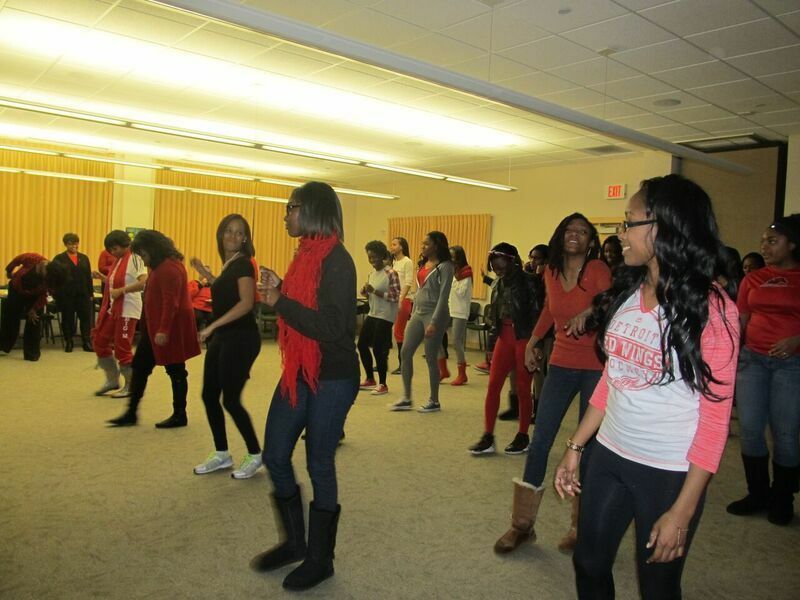 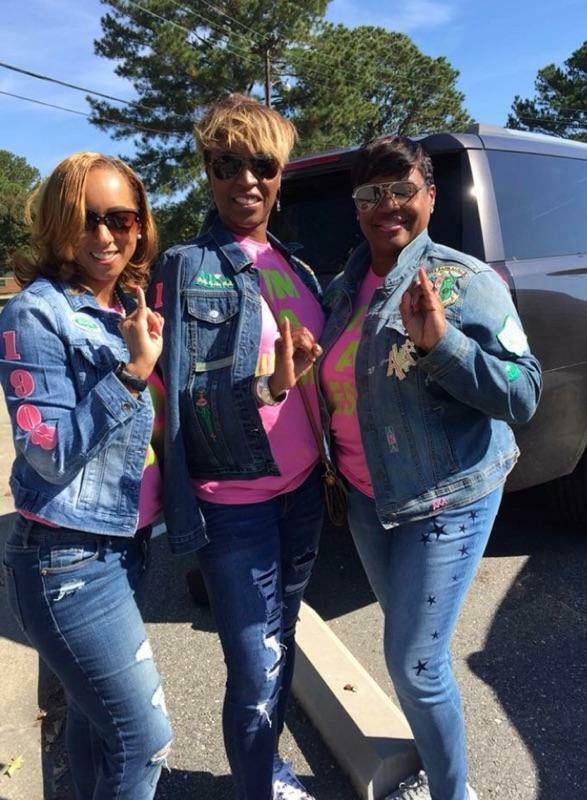 Sisterly Relations is the description for interaction and engagement from one sorority member to another. 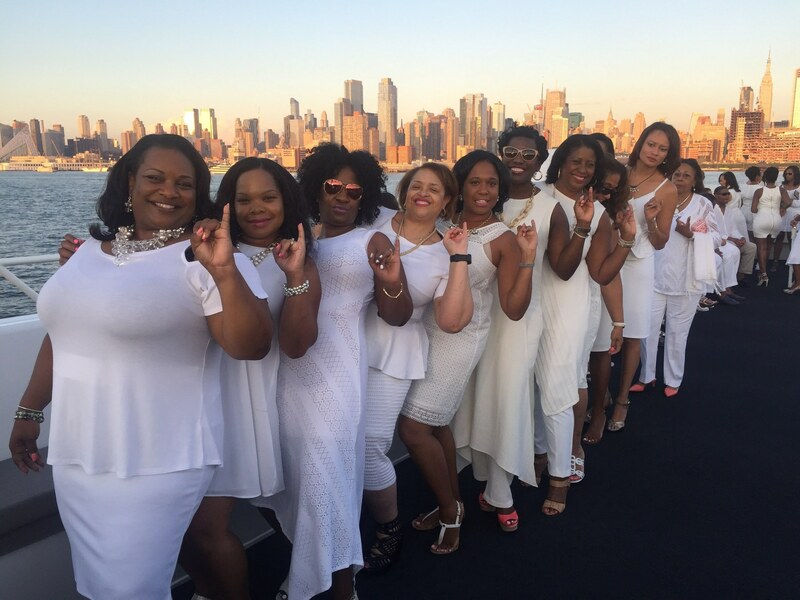 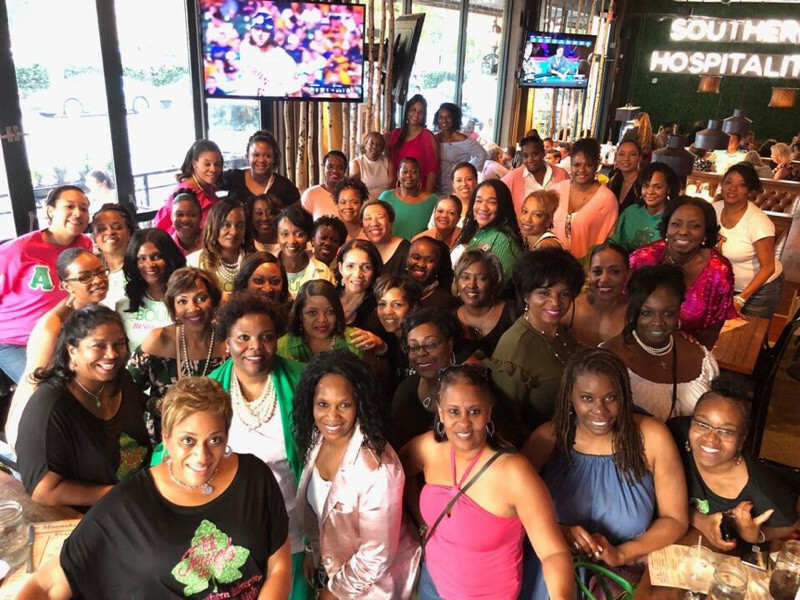 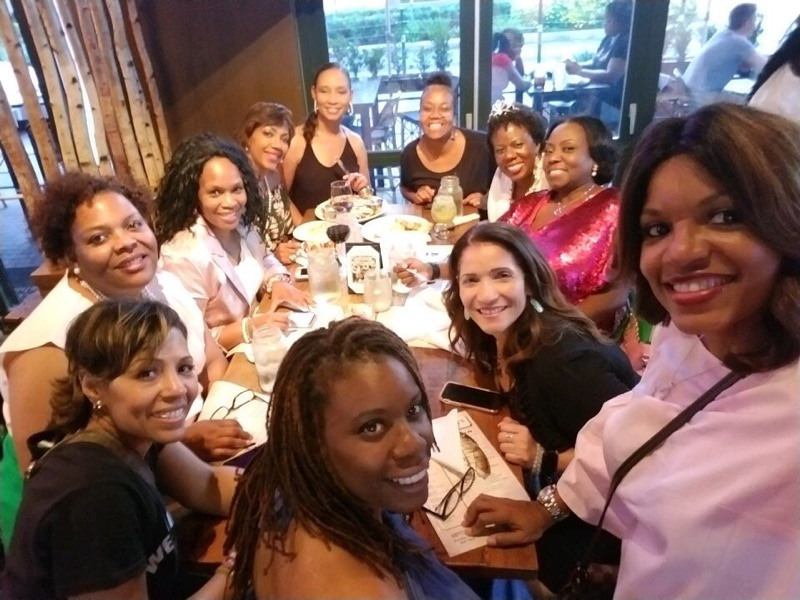 It is that essential component of sorority membership in which members intentionally take time apart to socialize and fellowship in order to create genuine bonds and connectedness that form lifelong relationships based on affinity, love, trust, respect and shared goals and interests. 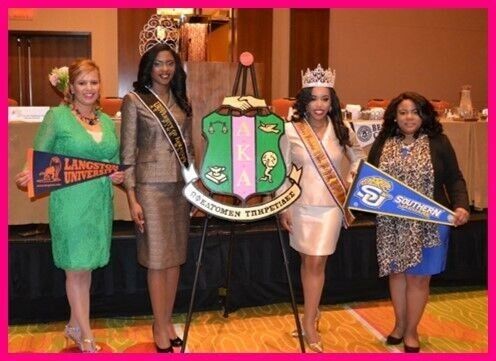 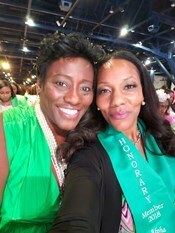 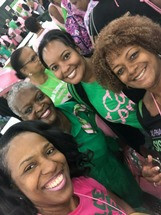 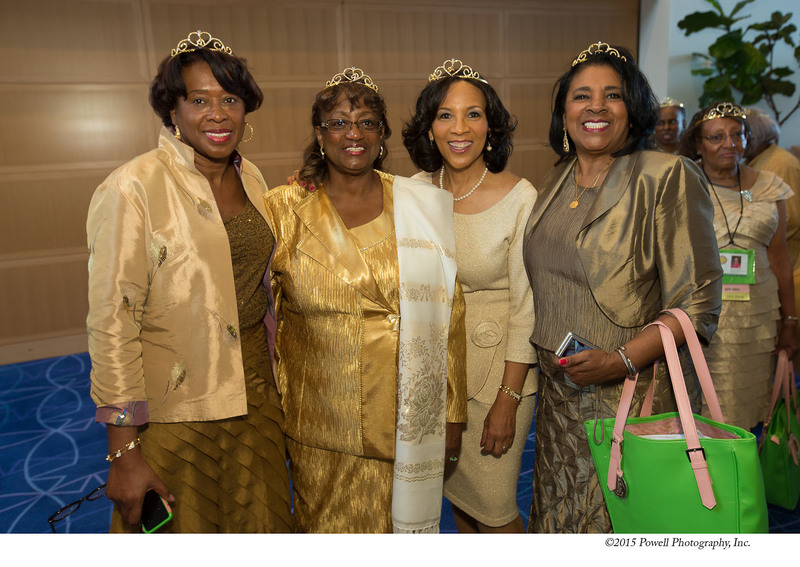 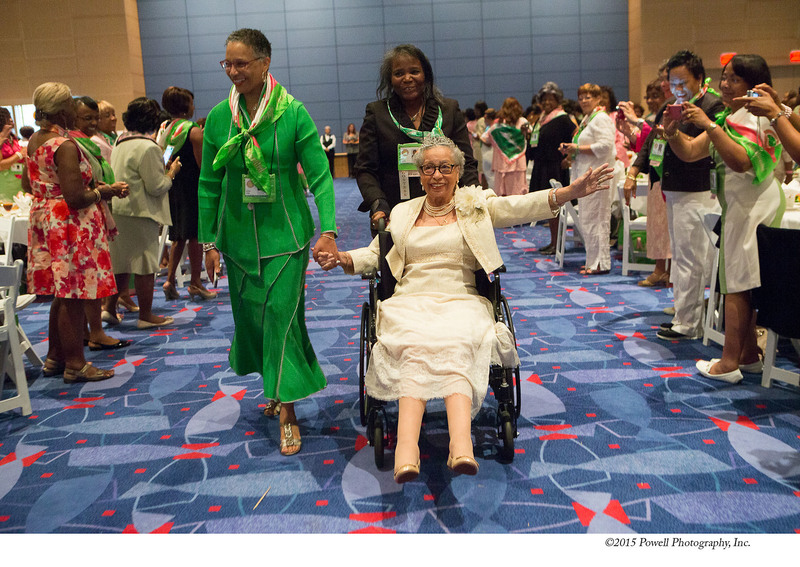 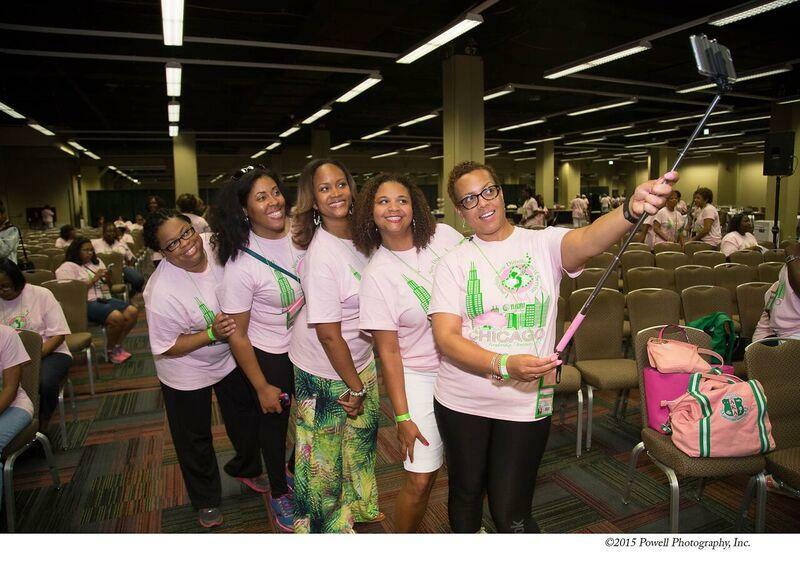 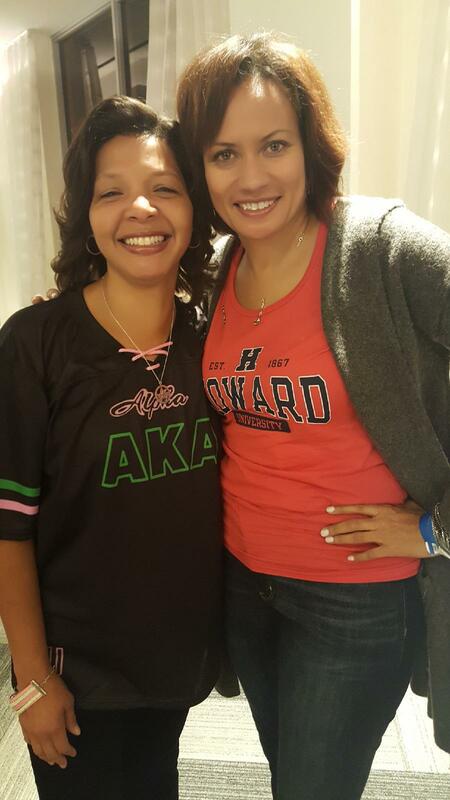 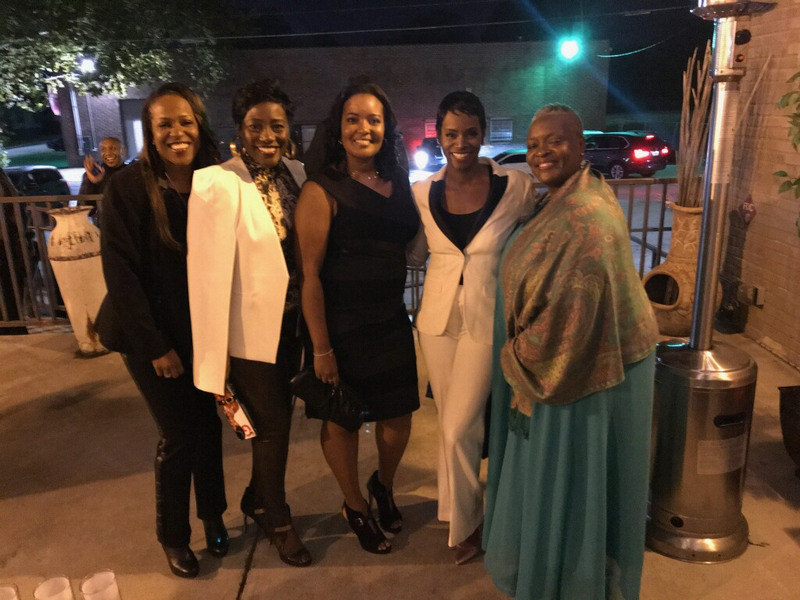 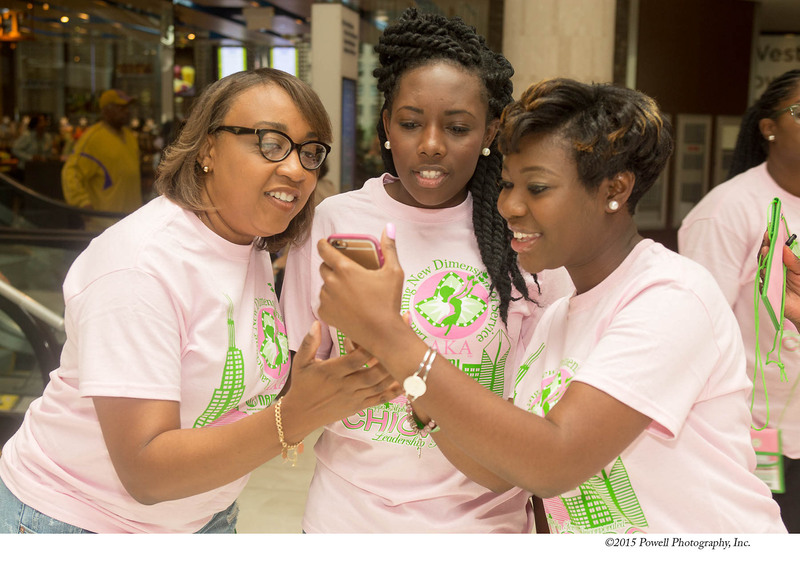 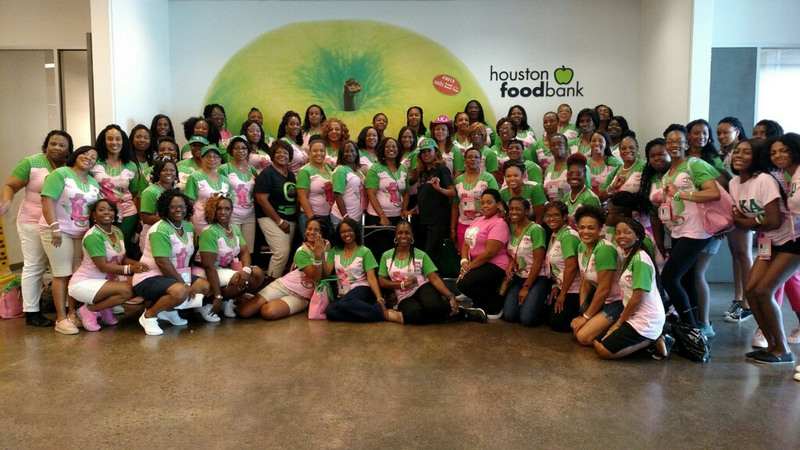 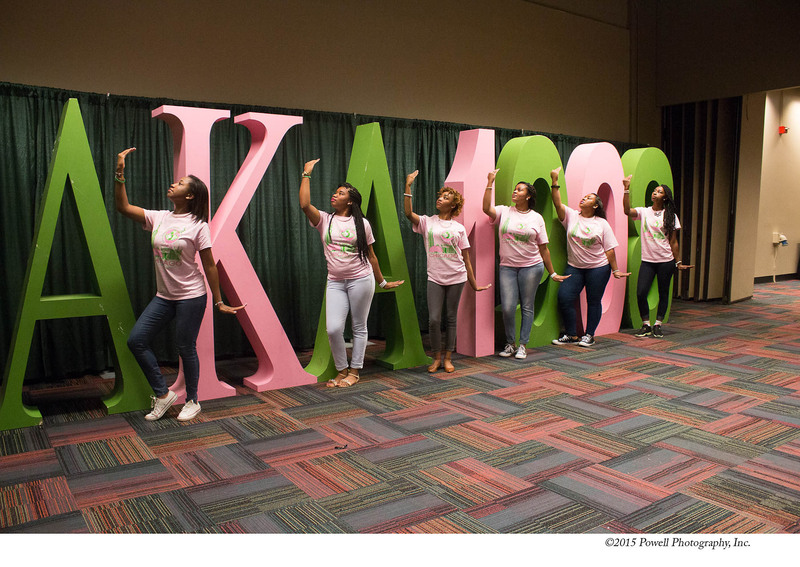 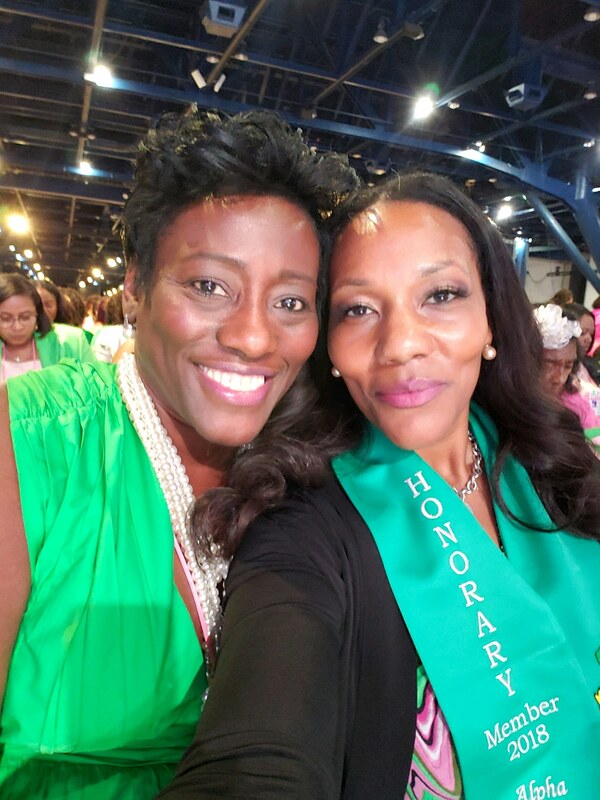 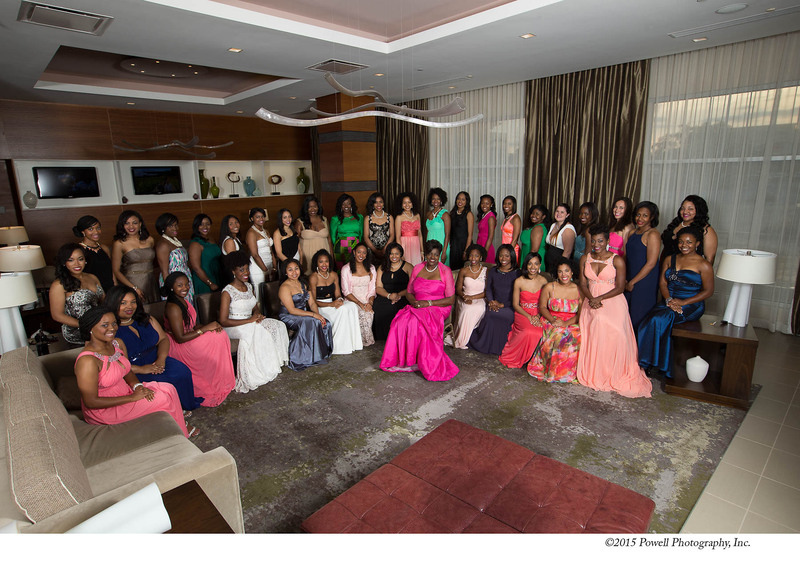 Sisterly relations is one of the pillars that form the foundation of Alpha Kappa Alpha Sorority, Incorporated. In addition to engaging in impactful service to transform our communities, members recognize and appreciate the need to nurture our ivy to ensure the vitality and endurance of our beloved sisterhood.